January 28, 2019: If you missed out on the OTA update to MIUI 10 9.1.24 that started rolling out last week, we have the download link to the update in the table below. The update tags along bug fixes, optimizations, and more. This post has the full changelog while this one has a guide on how to install MIUI 10 manually. January 22, 2019: After a few weeks of testing, Xiaomi has started rolling out the stable version of Android 9 Pie as MIUI 10.2.1.0.PECMIXM. Being a major update, the 10.2.1 OTA is heavy and needs a stable Wi-Fi connection to download, so be sure to connect your device to one. We have added the download link below to help you install the update manually. Have a look at the table below to get the download link for recovery ROM of 10.2.1 update, and local update guide here to get help with installation of the recovery ROM update file. 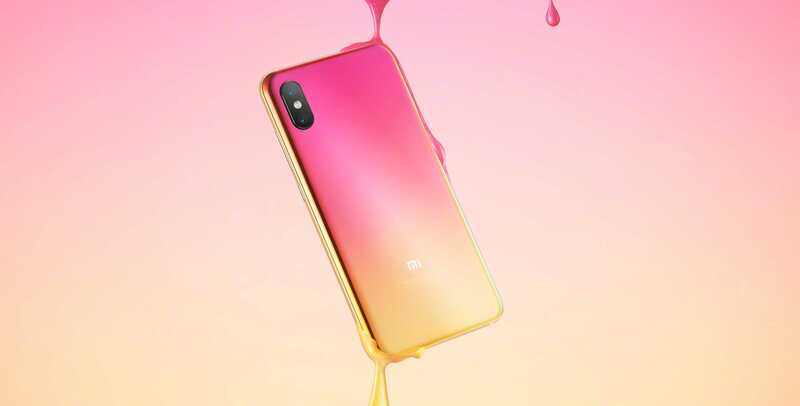 Xiaomi Mi 8 Pro was expected to debut with MIUI 10 atop Android 8.1 Oreo, but it wasn’t the case. The device hoped onto the beta program on 23 November 2018 and a week later, the stable version started rolling out globally. The stable version of Android 9 Pie started rolling out to the Mi 8 Pro on January 22, 2019. It took Xiaomi only a month to try and ready the OS for the device, which is pretty impressive.